Be visible at all times and in all conditions with the VisiPole. 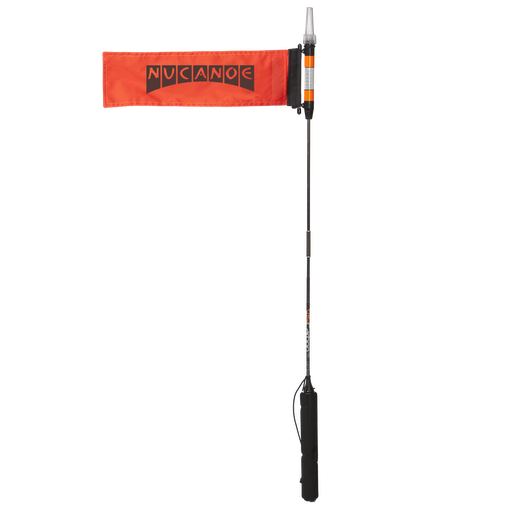 The 48" pole has an orange Nucanoe logo flag and a coast guard approved light. Secures to a Mighty Mount, in the Freedom Track, or in a Rod Tube.